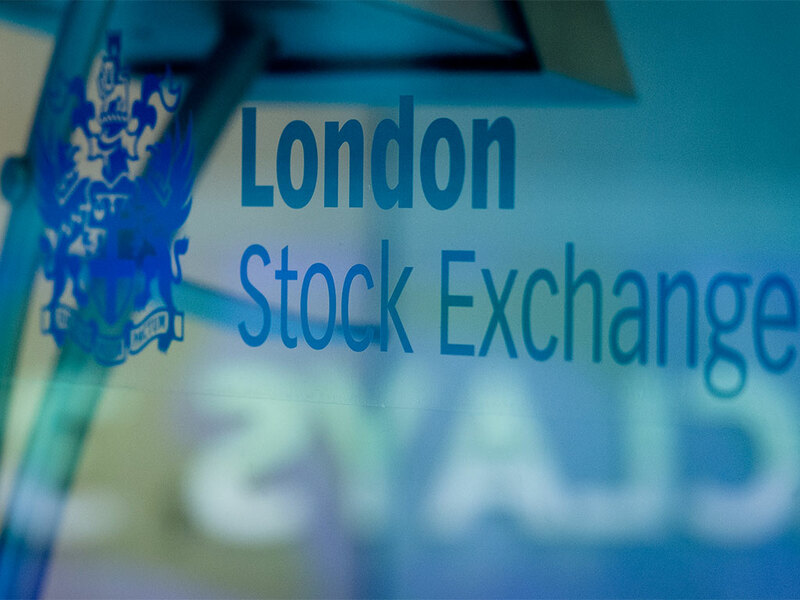 The London Stock Exchange and Deutsche Börse have followed up on weeks of speculation with a formal agreement to combine in an all-share merger of equals. The deal, they hope, will receive the blessing of regulators, and the two largest European exchanges by market capitalisation will then go on to create a new giant in European trading. The tie-up will make for one of the largest exchange companies in the world. Once completed, it will surely provide a new platform for European companies and an attractive proposition for those in Asia and the US looking for access to capital and investors. The Anglo-German entity will be 45.6 percent owned by Duetsche Börse stockholders and 54.4 percent owned by LSE, and will create cost synergies of €450m a year. The opportunity for revenue synergies ultimately boils down to the ability of the combined group to offer existing and new innovative products through what will be an expanded distribution network. The merger is still subject to antitrust clearances and the required regulatory consent, and its completion slated for either the end of the year or the beginning of the next.